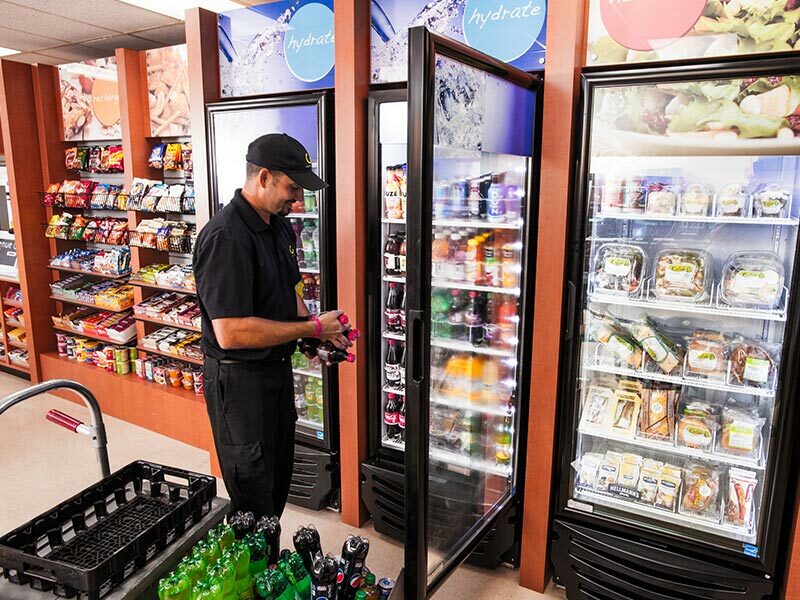 Accessible shelves, glass-front coolers, and an all-hour self-checkout system to make your break room stand apart. 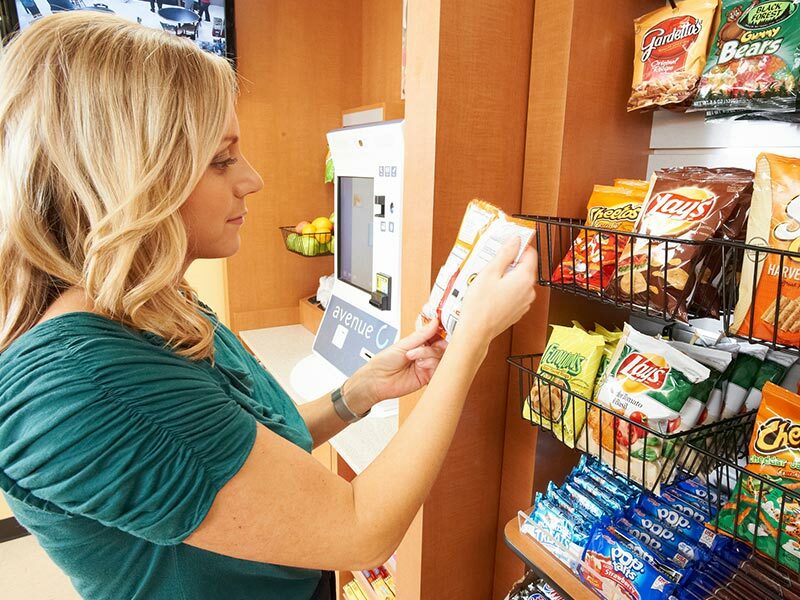 This solution is out-of-the-box with hundreds of snacks, fresh foods, and beverage options in an easy to use solution. 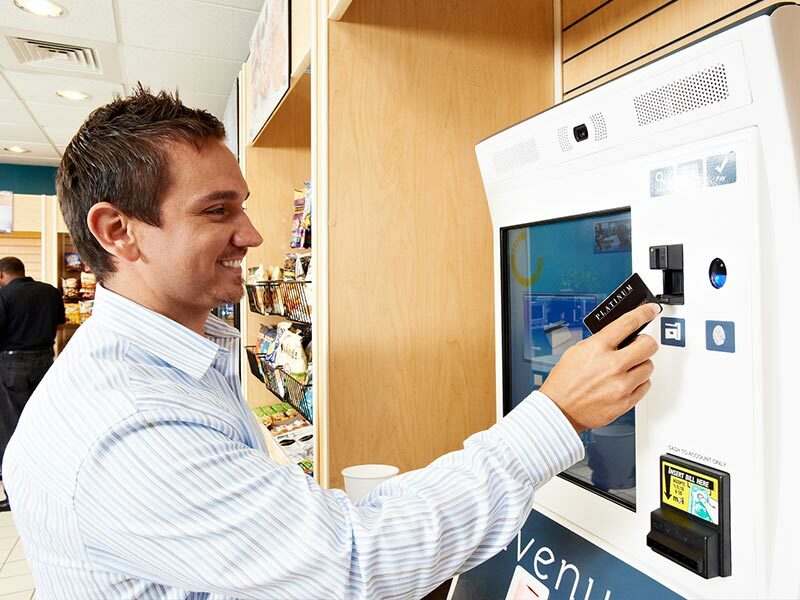 Purchase your favorite snacks, foods, and beverages with credit/debit cards or micro-market account. 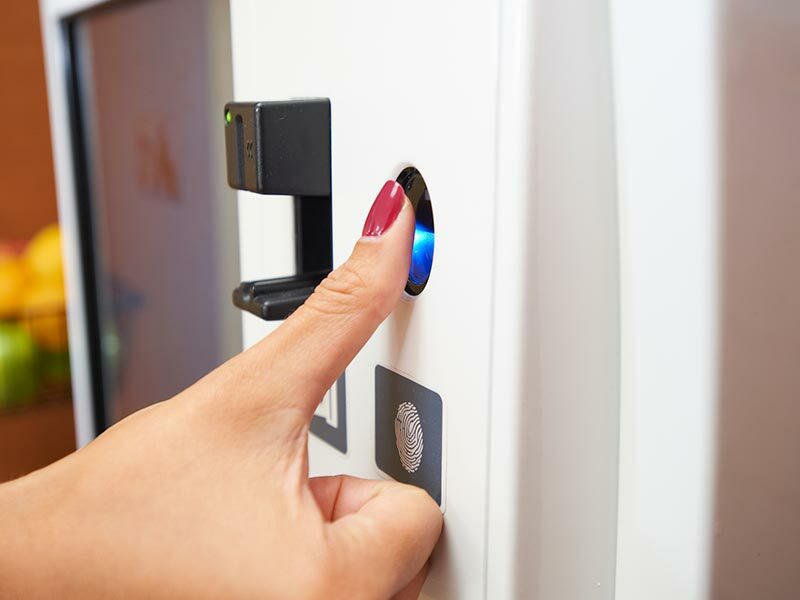 Our easy to use touchscreen kiosk is secure and accepts most cashless payments. 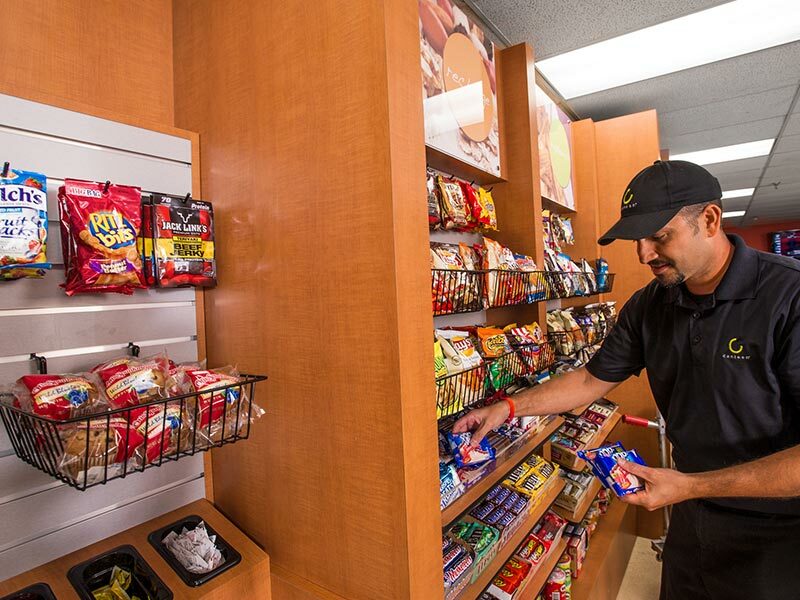 Give employees the entrees and drinks they want with an open concept mini store that provides refreshment all day, every day. 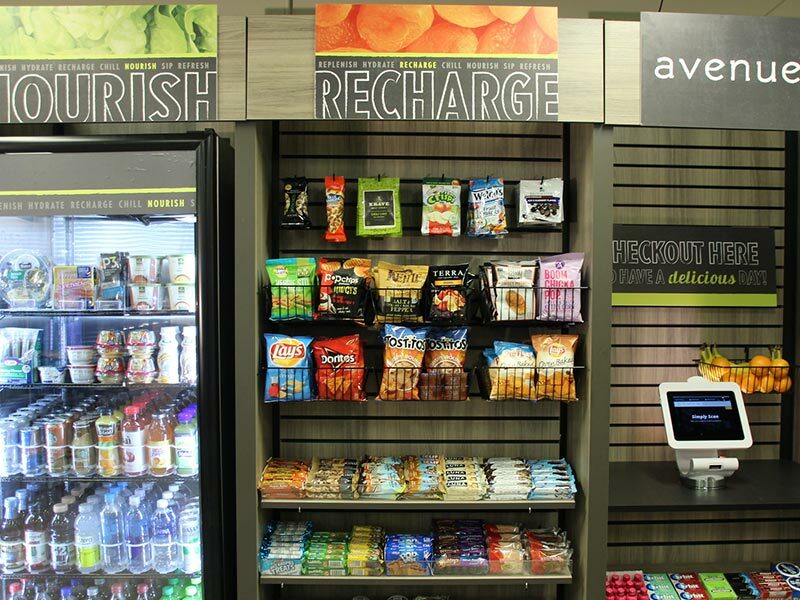 BE’S Refreshments offers micro-market service unique to your location from the products available to the market design. 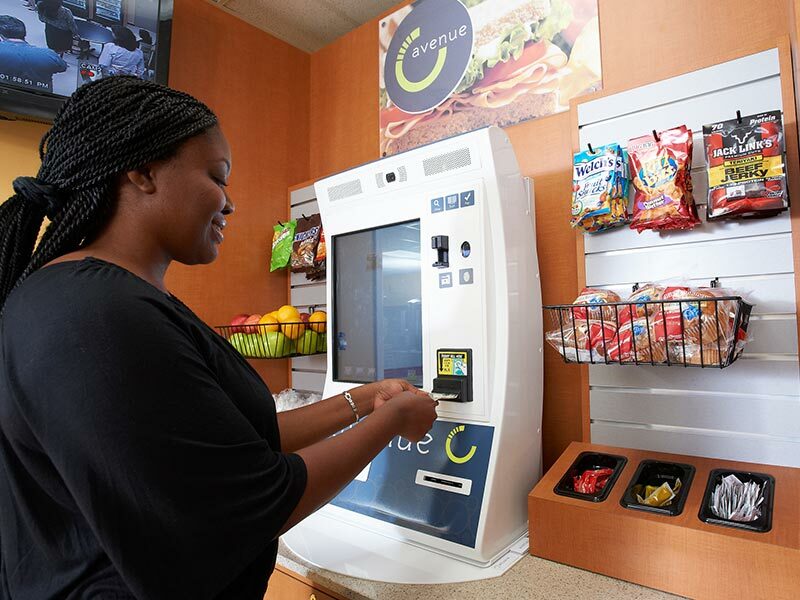 BE’S offers the Nano micro-market, a self-checkout kiosk service that offers dozens of different snack selections, fresh foods, and the best beverages to your Green Bay/Northeast Wisconsin employees 24/7. 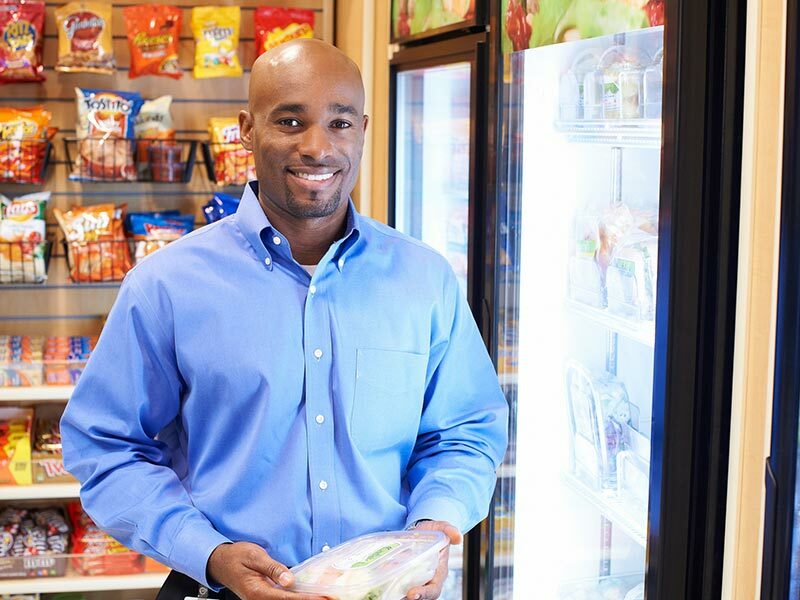 Offer employees the on-site mini store they’ve always wanted with micro-markets from BE’S Refreshment at 920-983-2318 or info@besrefreshments.com. 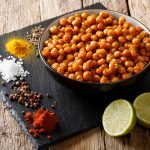 2017 BE'S Refreshments. Vending Website & Marketing by VendCentral.